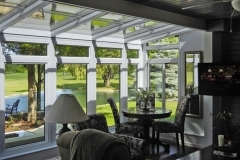 Express Sunrooms offers affordable, comfortable and customizable sunrooms that will enhance the value of your home. 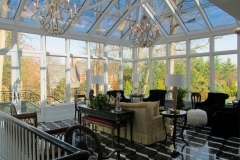 All of your sunroom products are engineered in Florida and meet or exceed the local hurricane wind loads, snow loads, and even earthquake codes. 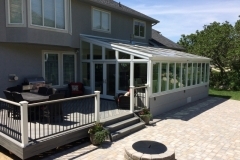 So whether you are looking for something simple and maintenance free or a truly customized sunroom to fit your lifestyle, we will exceed your expectations. Please feel free to call us and experience our commitment to excellence. Remember the Express Sunrooms difference starts with our project managers who are there every step of the way assuring you 100% satisfaction. We have helped thousands of homeowners make their dreams a reality and we look forward to helping you build yours.